If you are Looking for an Easy way to Watch YouTube Videos in VLC Media player, then you can read below tutorial for this. 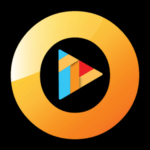 It's possible to watch videos from VLC media player easily in just few clicks. 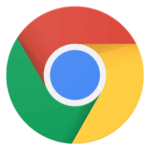 If you are Bored with Ads from YouTube videos in your Browser, then you can easily watch any Video from YouTube, in VLC, without any issues. With VLC Media player, you will get better control on Video, such as Rendering the video, seeking the video etc. We have shared 2 Methods about this Guide, Checkout both of the methods now from below. 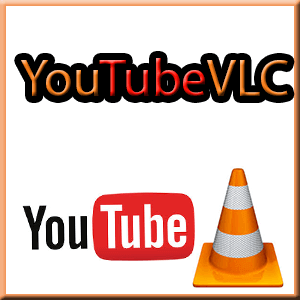 As you Know, VLC Media Player can play Videos from several online Websites, but have you ever think about Playing YouTube Videos with VLC Media Player? Well, I have tried it, and it's possible to do so. VLC Media player can do many great things, and not it can Play YouTube videos too. 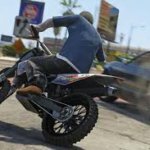 We was also shared some pc tricks, like wifi kill for pc and much more. As you know, While Watching Video from YouTube with your Browser, you are getting too much ads / recommendations / comments etc, which may irritate you. So in this case, you can play YouTube Videos from VLC Media Player easily, for better user experience. While Playing YouTube videos from VLC Media player, you may get some other errors too like MRL error, http error, Decoding error or SMTP error etc, i will also guide you about How to Solve These Kind of errors. 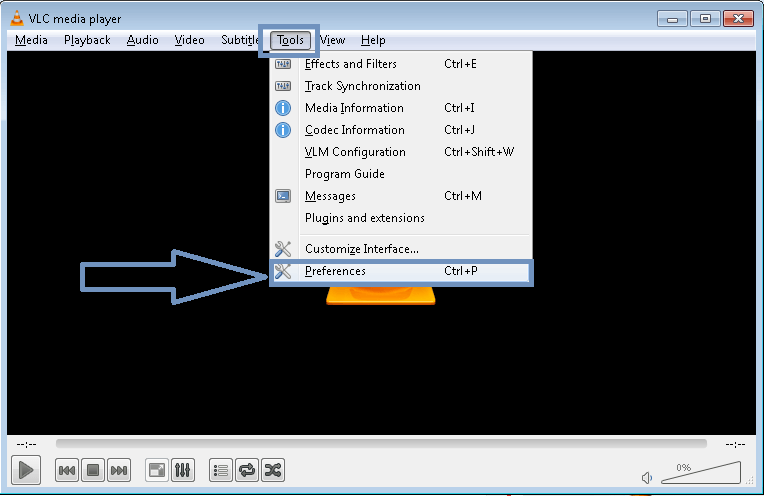 In Below Tutorial, We have shared 2 Methods, which you can use for Watch Videos from YouTube in VLC Media Player. 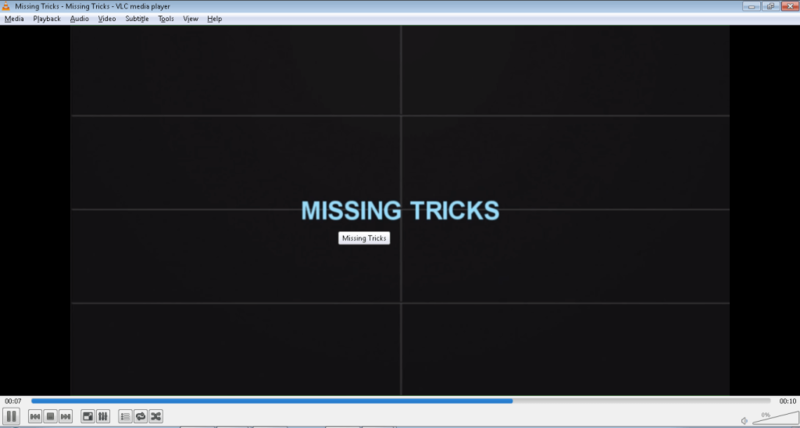 So checkout Both Methods step by step, for watch youtube videos in VLC media player easily. You can Download VLC Media Player according to your operating system now, from below available download links. Simply click on Download button, and it will start downloading VLC Media Player in your PC. 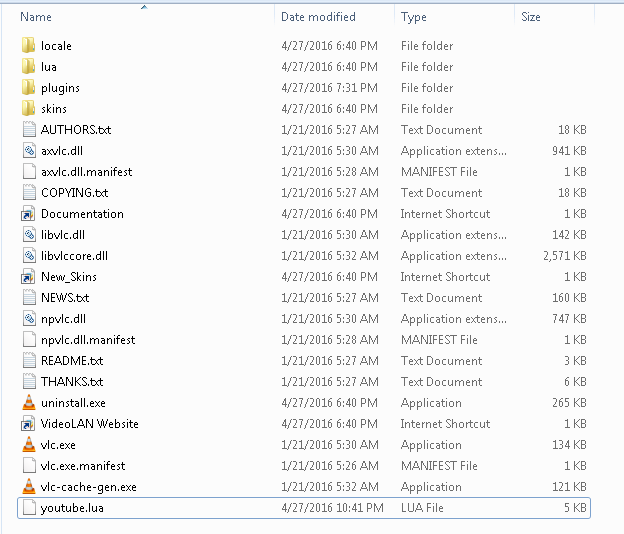 Must See – How to increase IDM Download Speed. Install VLC Media Player in your Phone, if you haven't installed it already, and then Open It. 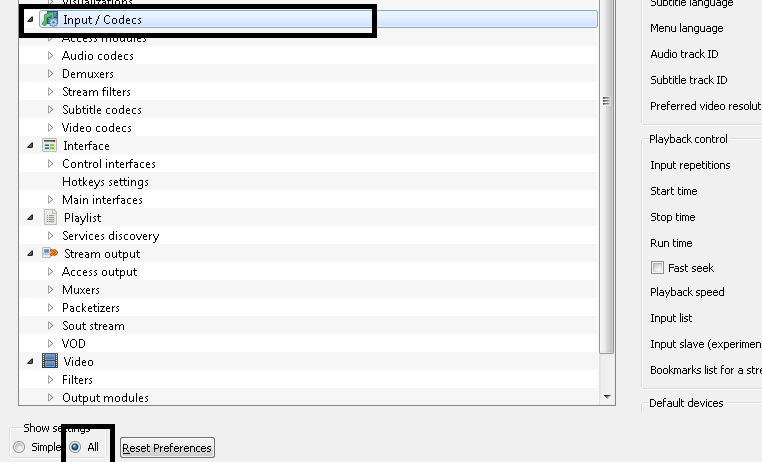 Now, Click on Tools options from menu bar, and then select Preferences Button, like below picture. In Right Side, you will see an option of Preferred video resolution, Simply click on it, and select option of Video Quality of your choice. Selecting the video quality is depends on the Internet Connection Speed. For Example, in 2MBPS Wi-Fi Network, 720P video are working clearly, so select the video quality from there, and select Save Option. 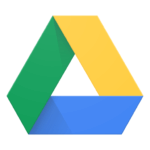 After Successfully Save Above Settings, Open YouTube from your PC, and Select any Video of your choice. Drag and Drop Video to VLC Media Player, and it will Start Playing That YouTube Video in VLC Media Player, same as Below Screenshot. If you have any issues while following above tutorial, then simply follow below easy steps for play YouTube Videos from your VLC media player. 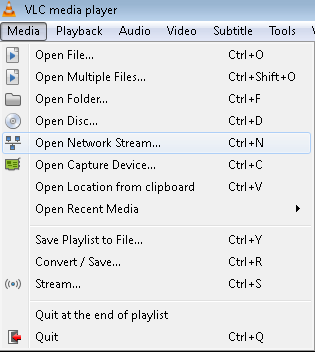 Open VLC Media Player from your PC, in Menu you will see an option of Media, click on it, and select option of open network Stream. So this is the another alternate way, for watch YouTube videos in PC with the help of VLC Media player. 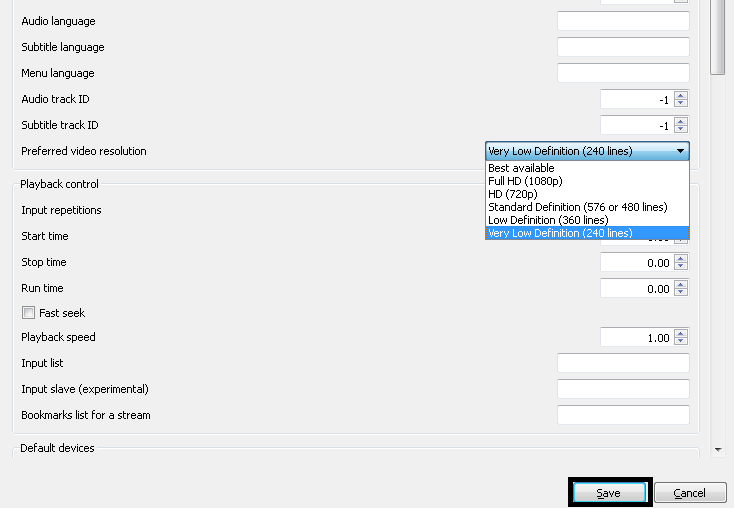 Must see – How to Set Shutdown Timer in PC. If your vlc won't play youtube videos, then you can simply follow below process for fix this issue. and you are done, now try to play YouTube Videos from VLC Media Player, it will work for sure. also check – This Copy of Window is not genuine Fix. 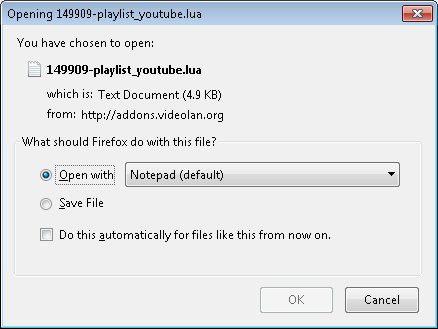 So Guys, this was the easy way, which you can follow for watch / Play youtube videos in VLC Media Player. If you have any other issues while follow this Guide, then simply comment below, I will try to solve your issues. Thanks for visiting and stay tuned for more cool stuffs like this. Hi Bro, plz upload a trick for mobile.